A company which helps you decrease your calories by analysing your body and suggesting on your diet is something which I was waiting for a long time. 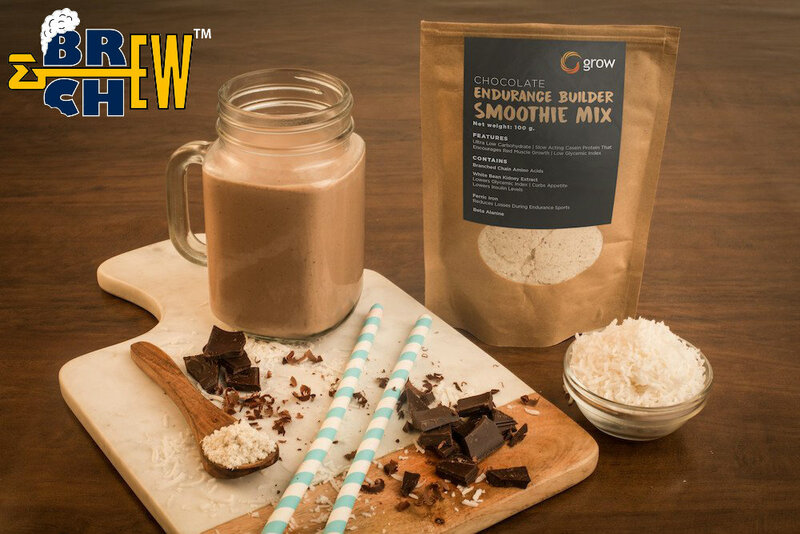 Grow Fit is a startup which helps you reduce body weight or control diabetes not only by suggesting a diet but it also sells you the products you need. Grow Fit prevents lifestyle disease through a combination of data science, medical science and behavioural insights by providing you nutritious food and food products. Grow Fit App also give you a free diet plan or consultation with an in-house nutritionist. 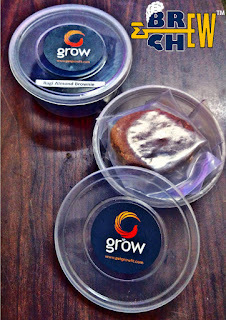 So with the promising goals, Grow Fit surely has impressed me in many ways. With promising goals of providing healthy food to its customers, Grow Fit has come up with wide varieties of commodities, fresh food and tea. Depending on the body type, health issues or your long-term physical goals, you can set up your meal plan or diet accordingly. 'Take the survey to find your perfect meal' section on the website would help you plan better. The best section of the website would be 'Bridal Package'. For a second, I thought Its about makeup but no, they provide you with a consultation with their in-house nutrition and skin experts and help you to increase your beauty before finally settling down. 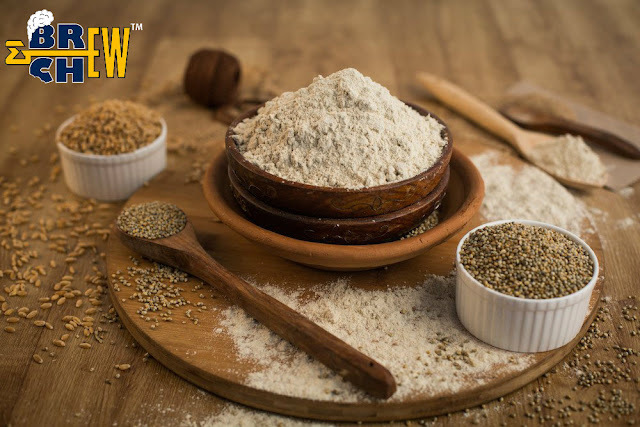 Grow Fit provides you with fresh food delivered in Bangalore only but their main focus is their commodities like Low Carb Atta, Bamboo Seed Atta, Low GI Gluten-Free Flour, Low-Carb Gluten-Free Flour and much more. The price is of course on the higher side but its worth because of the customised choices you get. If you are trying to Body Building or Weight issues, Grow Fit can be your lucky star. I would request you all to try their Atta and see for yourself if it works. 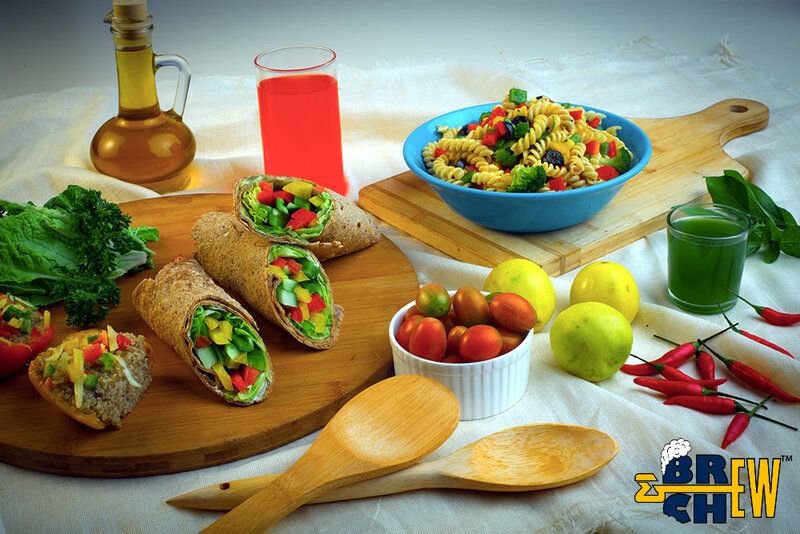 Coming to Fresh Food, they currently have a Healthy Ramzan Diet menu with delicious meat and vegetable options. I did try few of their Healthy Ramzan Diet food, and I didn't feel anything healthy, maybe, that is because it was tasty. The food was well made suitable for people who love the healthy lifestyle and of course for a foodie like me. Grow Fit and GrowSelf are available on iOS, Android and the web as well. 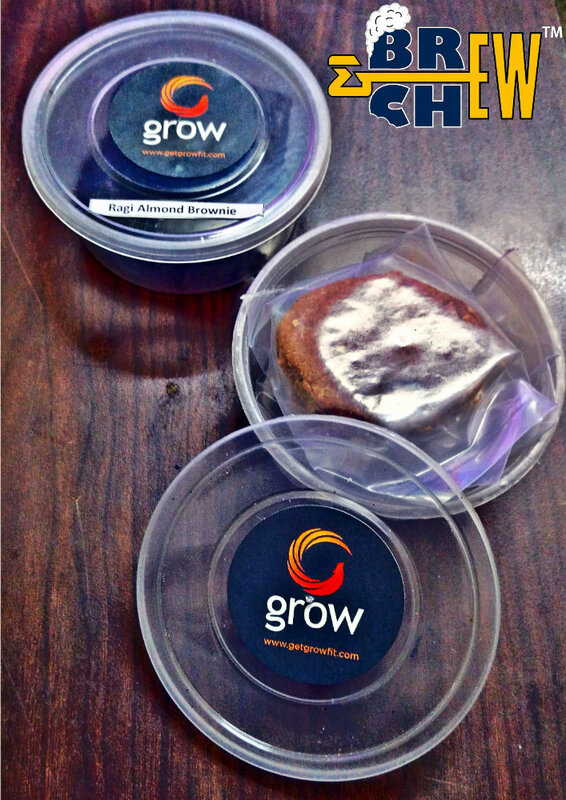 Within a very short span, the Grow Fitapphas already received 3 lakh+ downloads from the App Store and Play Store.